Women's Fund is primarily a grantmaking organization. The nature of our work makes opportunities for hands-on volunteer experiences limited. We don't have many volunteer opportunities, but many of our hard-working grantee agencies do! 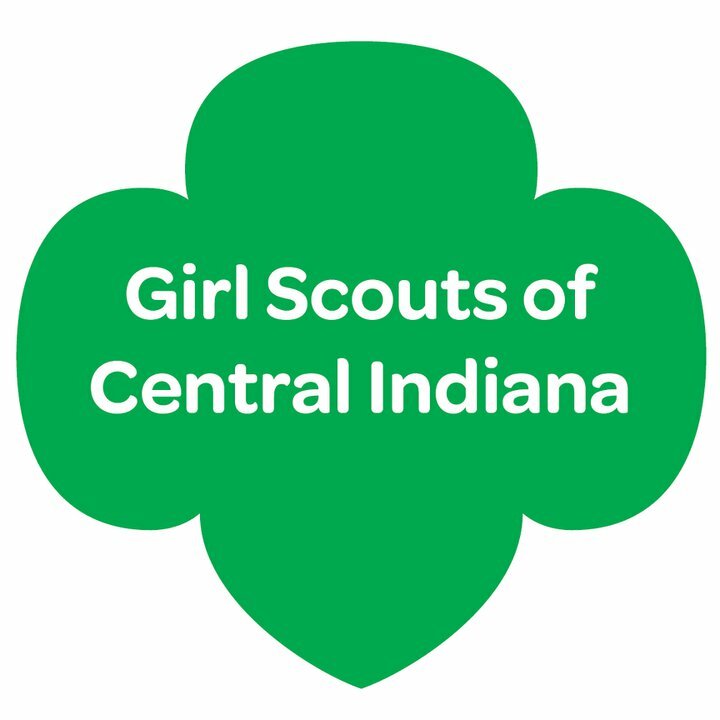 Below is a list of recent grantee agencies who need volunteers. 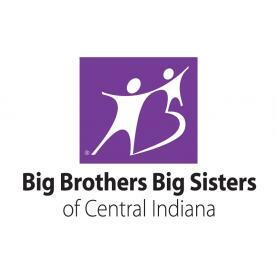 Big Brothers Big Sisters of Central Indiana pairs high potential kids with positive role models in enduring mentoring relationships. Coburn Place provides resources, housing options, and safety planning to domestic violence survivors as they work towards their self-sufficiency and housing goals. Empowering women to achieve economic independence by providing support, attire and tools to thrive in work and in life. Exodus serves the resettlement needs of refugees fleeing persecution, injustice, and war by welcoming them to Indiana. Girls Inc. provides hands-on programs to address the challenges girls face today like bullying and self-esteem issues. We want all girls to be healthy, educated, and independent. One sentence describing organization: Hawthorne provides early childhood and school age programs for children, social activities for seniors and opportunities for adults to build financial stability. Craine House is an alternative sentencing work release program for women and their preschool aged children. The Julian Center provides support for survivors of domestic violence, sexual violence and stalking. 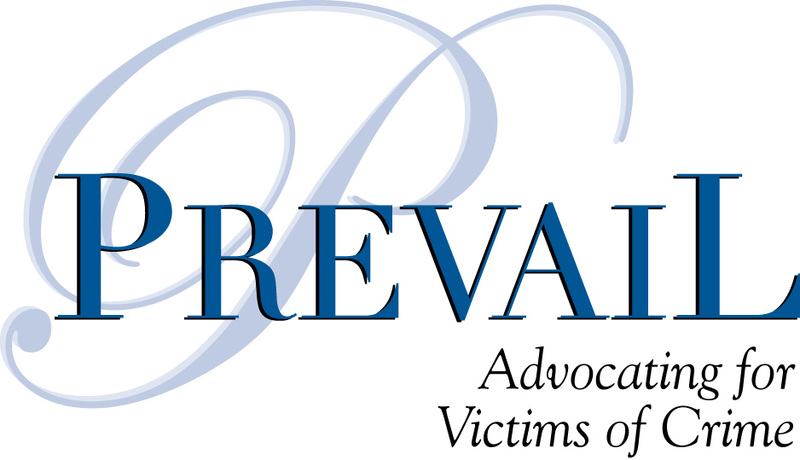 Prevail, Inc. is dedicated to serving victims of crime and abuse in and around Hamilton county.